Honored to be chosen as a presenter at this year’s Iowa City Book Festival. 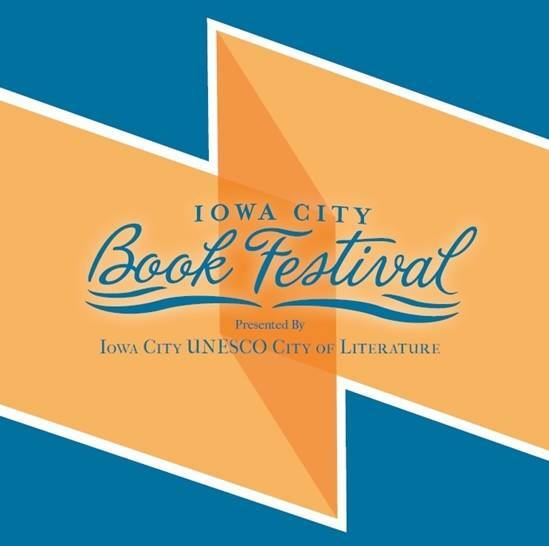 The Iowa City Book Festival is organized by the Iowa City UNESCO City of Literature. Iowa City is one of just 20 Cities of Literature in the world. The Iowa City Book Festival celebrates books and writing by leveraging the unique mix of local resources that helped to earn that designation.